This star-adorned tee is a great addition to your casual wardrobe. 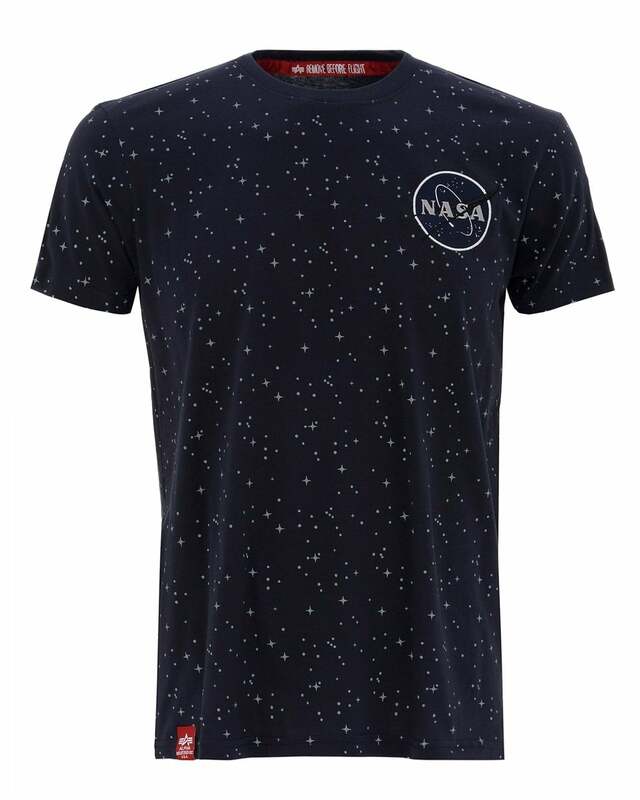 With NASA tape running down the sides and AI detailing on the bottom of the shirt, you can be sure that everyone will know where this is from. Wear with dark jeans and white sneakers for a cool summer look.